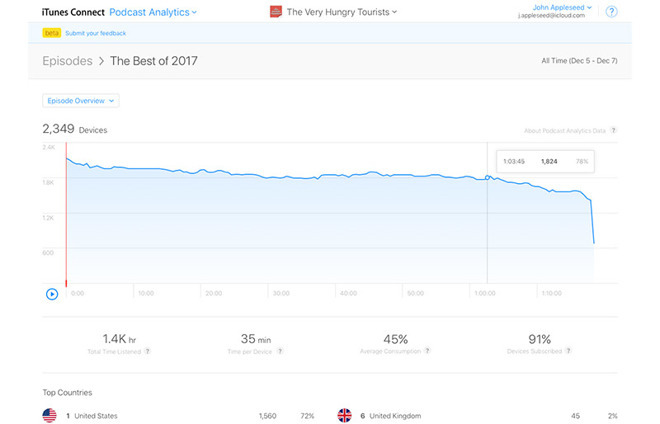 Apple today launched a long-promised Podcasts Analytics tool for users who publish on the Apple Podcasts platform. Now available in beta, the tool lets podcasters track individual, unique devices and playback metrics for their respective podcasts. 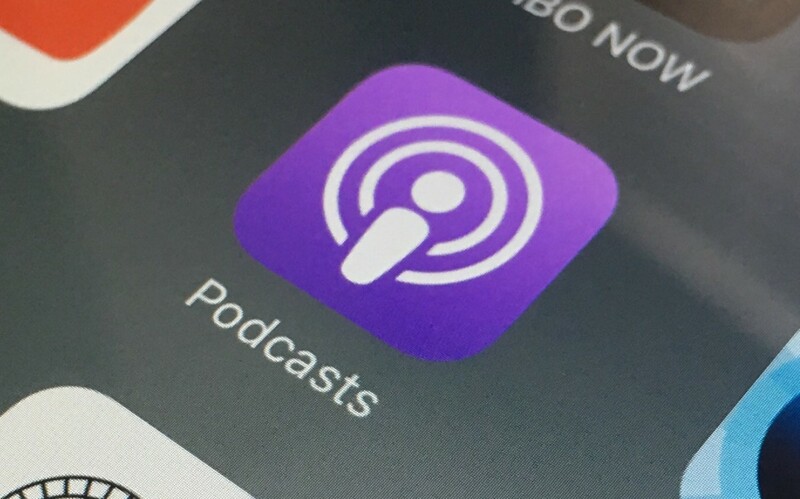 According to a new report from TechCrunch, podcast creators can now see aggregated and anonymized, not device- or user-specific data about when listeners stopped listening to a particular episode. The tool will allow users to understand the average completion rate of an episode, total time listened, and time per device, as well. The analytics tool will also allow podcasters to understand what countries listeners are from for the over-150 countries the Apple Podcasts app is available. However, the service will only include data from users running iOS 11 and iTunes 12.7. Previously, podcasters had to rely on server-side metrics to show information such as how many times a particular episode had been downloaded. With this tool, however, much more information can now be understood. The downside is that this information is restricted only to Apple‘s applications – unless an API is released that third-party apps can use, podcasters won’t have a complete picture. 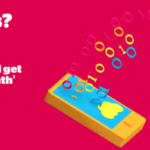 According to Apple, the data is available now to anyone who already uploads shows to its Podcast platform, in more than 150 countries worldwide – it’s free.